or email it to WilliamOWareLodgeofResearch.com. All papers should be typewritten and double spaced. Be sure to include your contact information with your paper. Papers submitted to William O. Ware Lodge of Research for review will not be returned to the author. 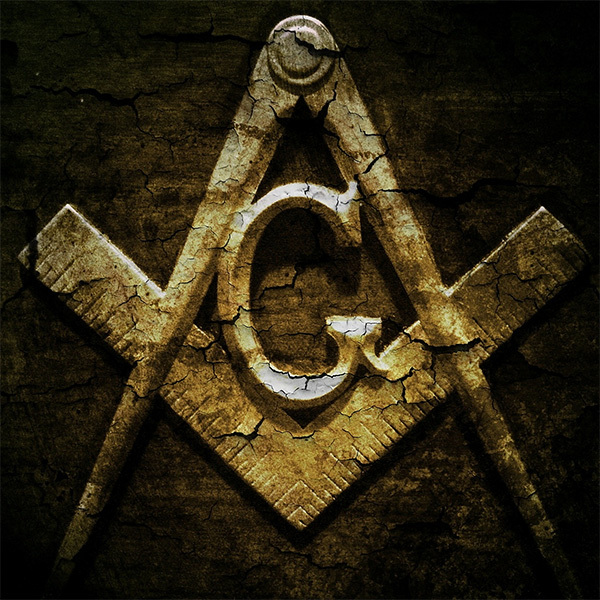 Since we are, after all, a Masonic Lodge of Research, please submit only papers that are related to the history, ritual, symbolism, meaning or purpose of Freemasonry!